There is a strong connection between your oral health and systemic health. 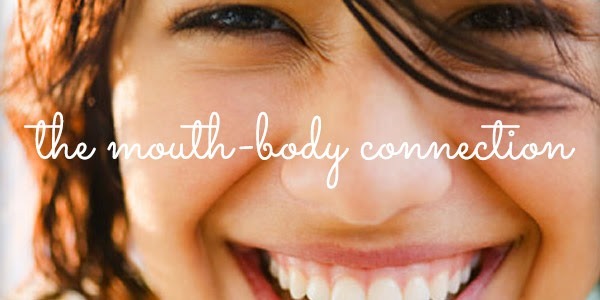 Taking good care of your teeth will help you maintain good general health. Several diseases such as cardiovascular disease, stroke, respiratory disease, cancer, endocarditis, premature birth and low-birth weight have been linked to poor oral health. It has been shown that the risk of having these conditions is higher in patients with unhealthy mouths. In all of these diseases the bacteria in the mouth can travel through the bloodstream and affect other parts of the body, such as heart, lungs and arteries. There are several systemic diseases that affect your oral health. Some of these include diabetes, osteoporosis, HIV/AIDS, autoimmune disease and cancer. Also, certain medications such as decongestants, antihistamines, painkillers, diuretics and antidepressants negatively impact your oral health. Patients that have been diagnosed with any of these conditions are at a higher risk of having problems in their mouths. In order to keep bacteria levels in the mouth to a minimum, it is imperative to have a healthy oral regimen. This includes having regular dental checkups and professional cleanings, as well as replacing your toothbrush every three to four months. Also, avoiding tobacco and having a healthy diet will help maintain a healthy mouth. Remember, the mouth is the window to your overall health. PrevPreviousDoes Dr. Kumar refer patients to specialists?